Finding meaningful team building activities can be a challenge. 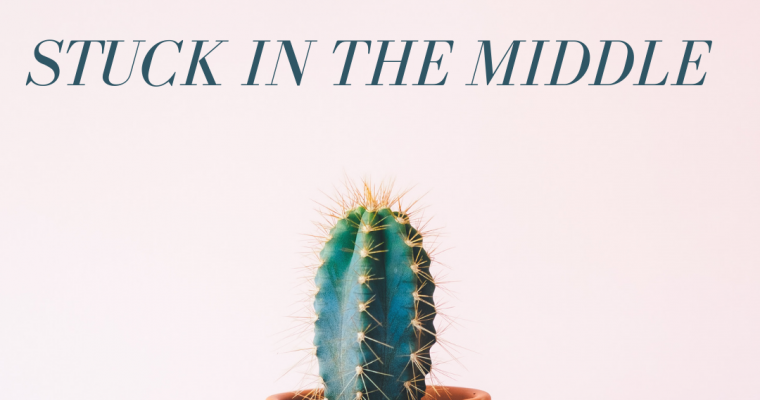 Recently, I crafted an introductory team activity I want to share. When I planned this activity, I was hopeful it would work well. It surpassed my expectations. I call this activity “Creating Collective Commitments.” I did not coin the term “collective commitments.” A colleague used it and it stuck in my head because its implications are so powerful. A quick Google search clarified the ideas, provided examples, and uncovered existing protocols. I define collective commitments as statements of value and behavior aligned to the mission and vision of the organization. 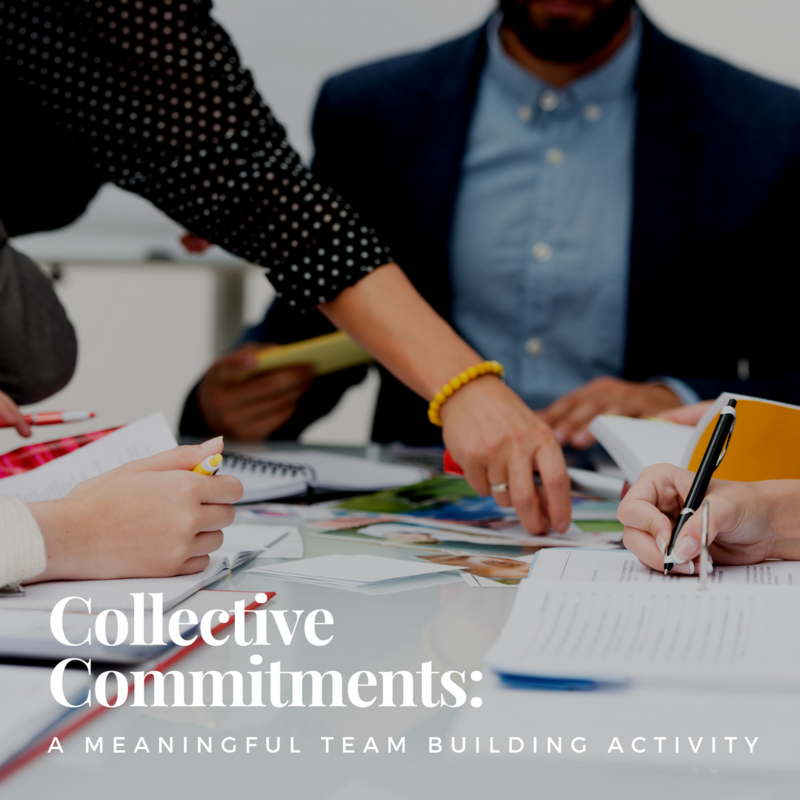 The purpose of a collective commitments activity is to build common mental models and generate pledges about how group members plan to achieve their goals. When every member of a group believes in the mission and vision and sees how the group’s work contributes to that end, members become invested in the work. That personal investment in the work and one another is what drives the motivation to work hard and behave in ways that support success. To conduct this exercise, the facilitator will need to organization’s mission, vision, and values. With technology, a projector and a Padlet can be used. The analog version could be conducted with poster paper and sticky notes instead. *If necessary, take the time to further clarify the difference between collective commitments and norms (the former is rooted in the belief that dictates behavior, while the later is limited to expected behaviors). Display the mission of the organization. Ask group members to write, pair, share about how each interprets the mission. Discuss to develop a consensus or common mental model. Display the vision of the organization and ask the group: What do we have to do to make this vision our reality? Use a silent appointment or other partnering protocol for group members to pair up and discuss their thoughts. Share and discuss as a large group to develop a consensus or common mental model. Display or distribute the organization’s values one at a time. For each value, discuss the value and ask small groups to craft related collective commitment statements. Instruct groups to post their statements on a digital or analog bulletin board visible to the entire group. Allow time for group members to review all the suggested statements using a selection protocol such as colored sticker dots (analog) or “likes” (digital). Select, combine, or refine statements until the group has agreed to 5-10 collective commitments all members believe they can uphold with fidelity to support the purpose of the work. Though this seems rather involved, I believe it is worth the investment. 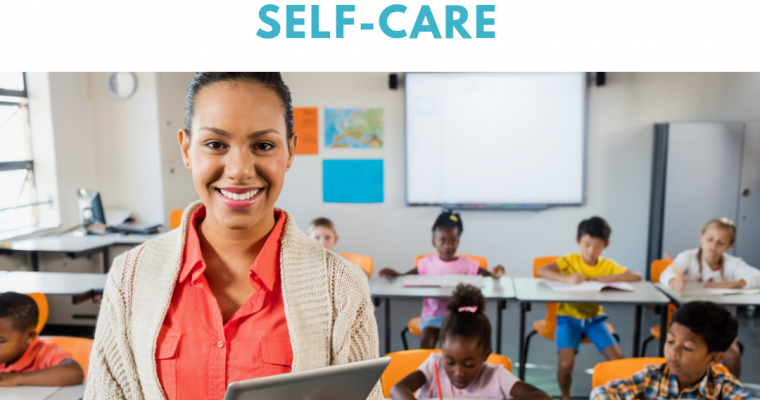 I conducted this activity in an hour, but needed more time and will revisit it in another session later. The participation in and the feedback was overwhelmingly positive. In subsequent interactions, the team has been functioning with a level of ease and purpose I have not seen before. As organizations embrace the importance of culture and relationships, reframing how we establish teams is vitally important. Exercises like this have the potential to establish deeper team cohesion and decrease petty irritations that can interfere with productivity.